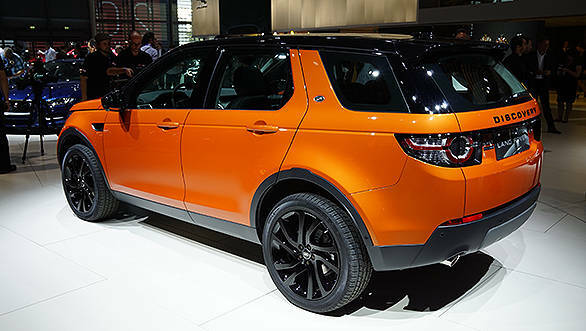 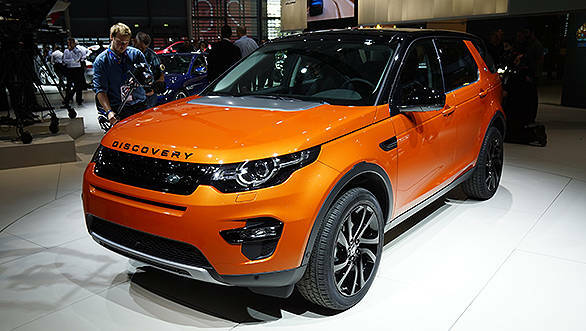 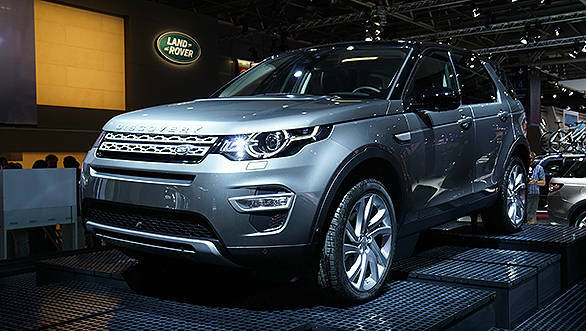 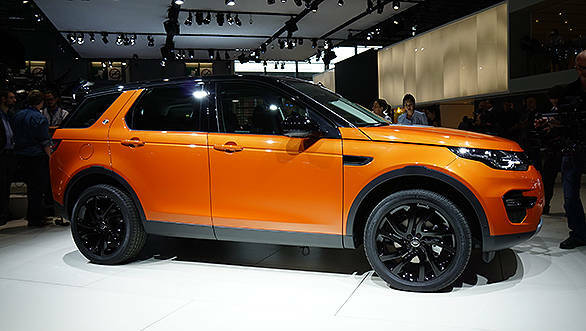 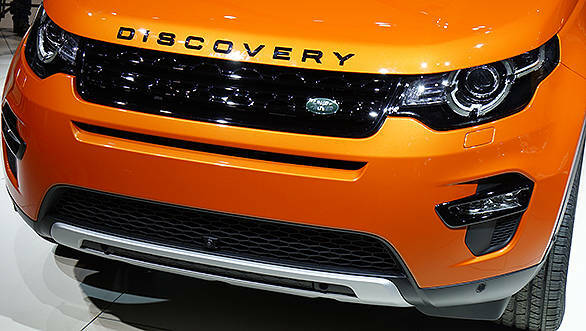 Land Rover left no stone unturned to keep people talking about their new SUV at the Paris Motor Show this year - the 2015 Discovery Sport was showcased inside the venue in that fiery orange avatar. 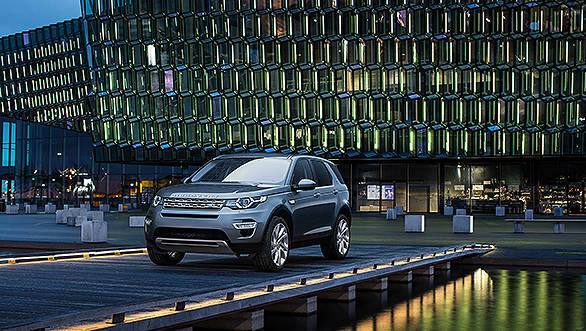 And there was also an 80 metre long barge along the River Seine where the SUV tackled obstacles to establish its off-roading abilities. 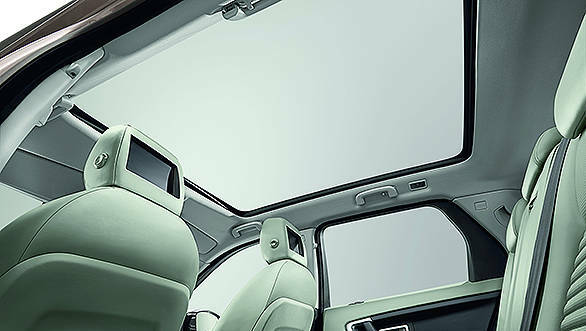 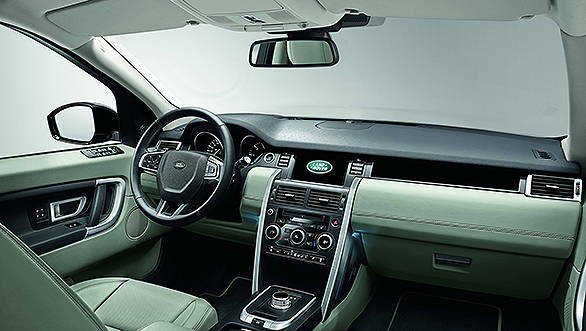 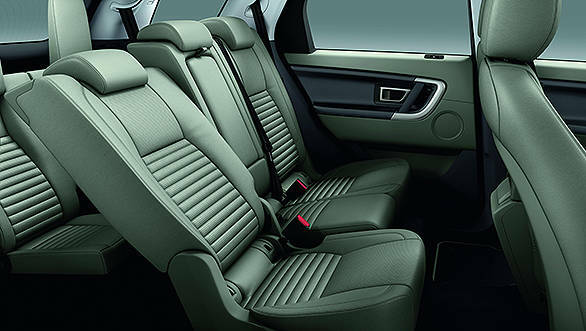 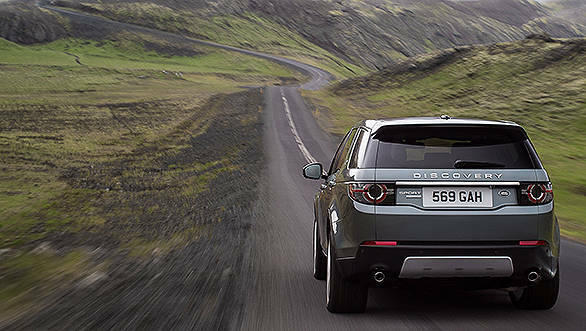 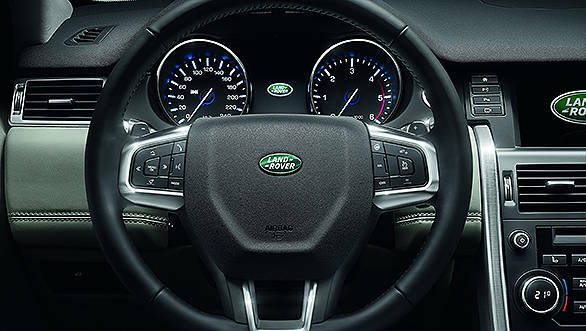 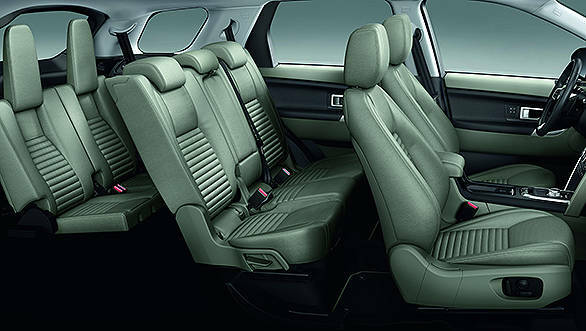 Scroll down to have a look at Land Rover's latest offering, set to hit our shores some time next year.